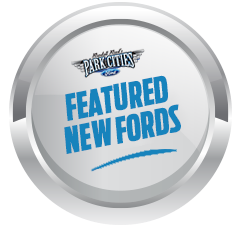 We took our new Fords on the road a few months ago to Maple Lawn Elementary School in the Dallas Independent School District. 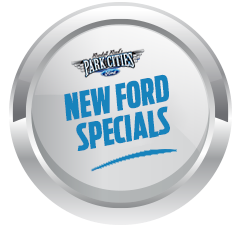 Teachers and administrators were invited to test drive 6 different models including the Ford Explorer, Ford Mustang, Ford F-150, Ford Fusion and Ford Escape. More than 65 teachers and staff participated a way to help raise funds for student needs and teaching programming at the school. Principal Carmen Derrick made us feel so welcome and mentioned that the historic school serves more than 600 children from kindergarten through fifth grade. The school is located directly across the street from Park Cities Ford Lincoln at 3333 Inwood in Dallas. 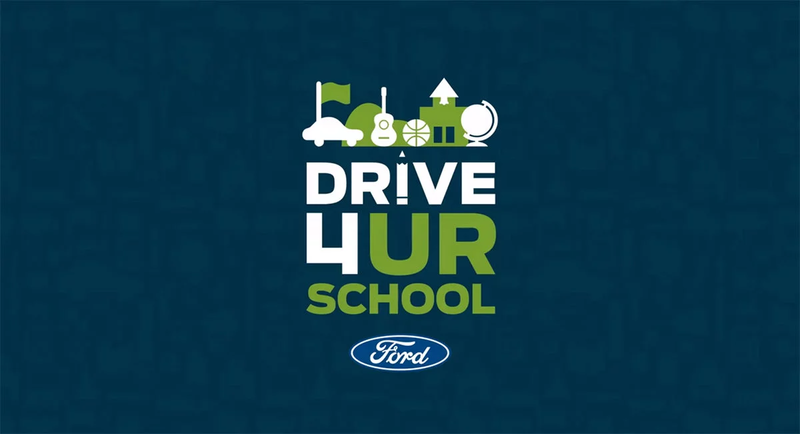 The special drive event was supported by Ford Motor Company and its national Drive 4 UR School program. Our manager Ron Berman delivered $2,000 in funds to Principal Derrick for use by the PTA. Thank you Maple Lawn for being a great community resource!